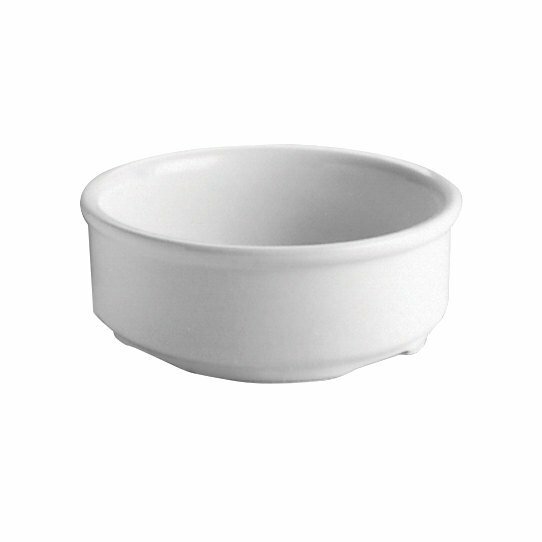 Give your guests the ultimate tray service using the Hall China 17260AWHA ivory (american white) 9.5 oz. china soup / cereal bowl. 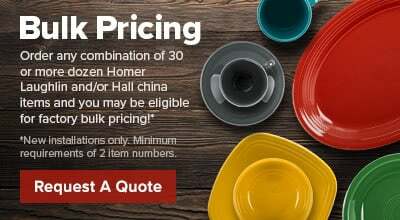 Designed to conserve tray space, this Hall China soup / cereal bowl also provides the best heat and cold retention available, ensuring that soups stay hot and cereal stays cold until the very last bite!